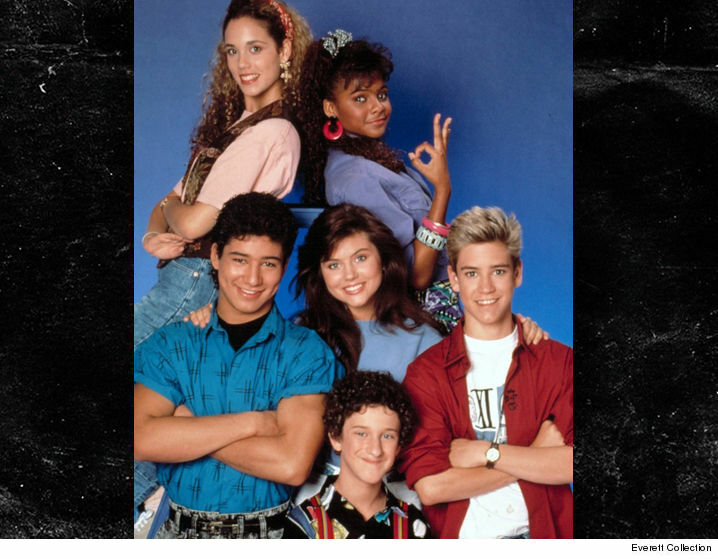 “Saved by the Bell” is going the way of “High School Musical” and the show’s famed producer already has the perfect singing Zack Morris in mind. Peter Engel tells us, ideally, Justin Bieber would slip into the role for the new musical version of ‘Saved,’ but there are a couple issues. First, it would have to be JB circa 2012 … believe it or not, he’s kinda aged out. Secondly, he’s just too big now. So, the search is on for someone Bieber-esque, and Engel says the good news is he already has another famous musical creator on his side. Someone who happens to be a huge ‘SBTB’ fan.